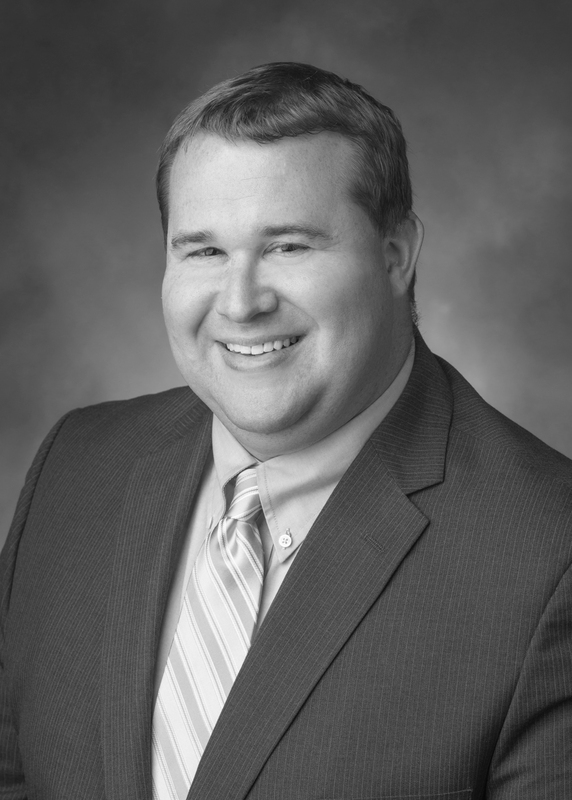 Michael Woods joined Potestivo & Associates, P.C. in 2006, and is the Supervising Attorney of the Foreclosure and Loss Mitigation Departments. He assists in a variety of matters, including: reinstatement quotes, redemption calculations, deeds in lieu of foreclosure, affidavits of abandonment, waivers of redemption, and quitclaim deeds. Michael has learned that superior results can be effectively achieved through direct communication with our clients and their borrowers, helping to reduce the costs associated with the foreclosure and loss mitigation processes for both parties. Michael is active in several industry and professional associations, including the Committee for Actual Real Estate Solutions, Detroit HOPE, Michigan Mortgage Lenders Association, and the Macomb County Bar Association. He regularly assists these groups in legislative efforts as well, working with State and Federal elected officials to voice our clients’ concerns and speak to their interests. Michael graduated from Central Michigan University with a Bachelor of Science in Political Science with a concentration in Public Administration. He then moved to Miami, Florida where he earned his law degree from the University of Miami School of Law. While there, he also received two Westlaw Advanced Certifications in Statutory Research and Case Law Research.